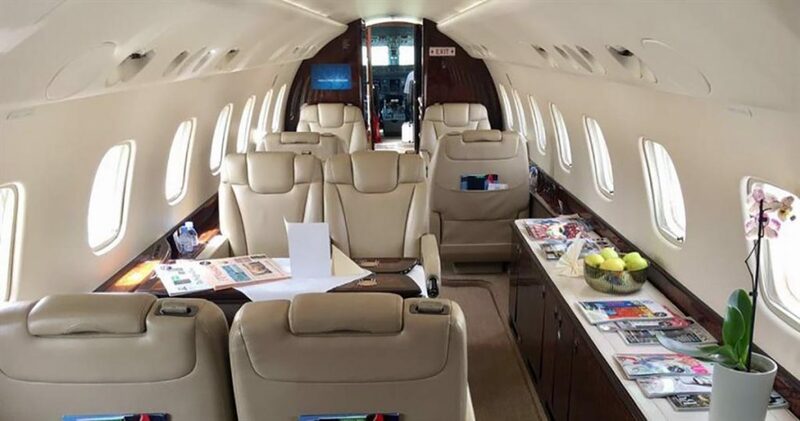 Seating 13 passengers across 3 cabin zones, the Legacy 600 is a perfect aircraft for group travel. 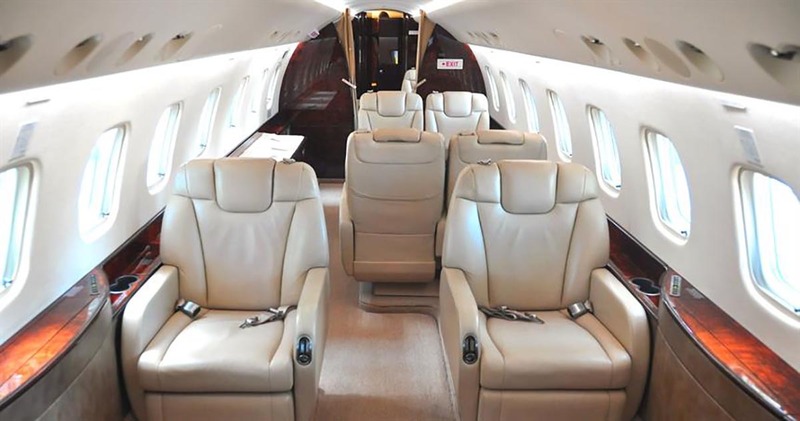 With less passengers on board the Legacy 600 can travel as far as Geneva to the Middle East without the need to refuel. The large baggage compartment is incredibly generous at 8.1 cubic meters and accessible from the cabin, for mid flight access. 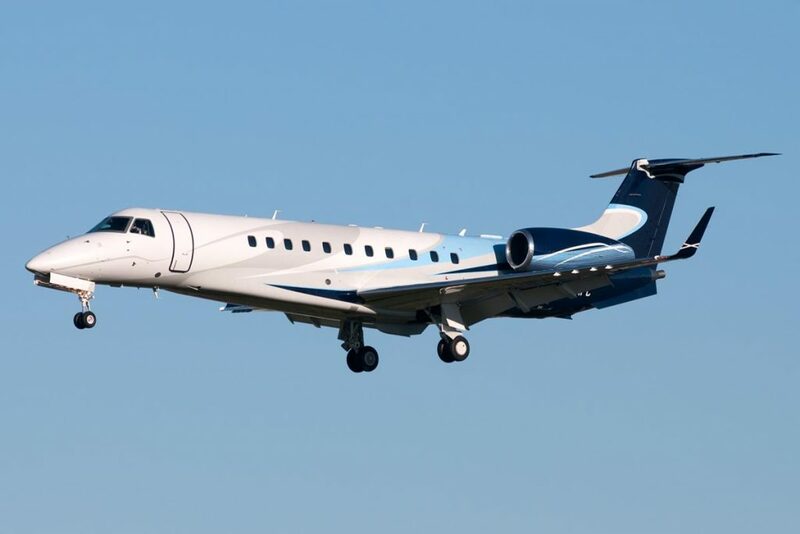 6 births make the Legacy 600 a great option for overnight trips too.